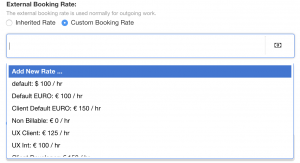 Once you have made a selection or a booking you have the ability to define a customized rates for the particular project booking. Again, this can be allocated both externally and internally. These rates will override any inherited rates that may have been applied at ‘Resource Rate’ or indeed ‘Project Rate’ level. Users will find this particularly useful should you need to bill a certain part of the project separately, or perhaps you need to provide ‘Non Billable work’ for a booking. Non billable work which is an essential business expense reversed and perhaps a hidden value to some. Now you have the ability to track non billable hours through the Billing Rates extension thus providing imperative feedback. The sheer volume of information of where your non billable hours are going can indeed assist in helping you to efficiently strategize going forward and create a ‘best practice’ of resource scheduling. There are many examples of how non billable hours can be generated such as; networking, client pitches, employee development and of course admin duties. However, by tracking non billable work will help you remove any inefficiencies and in the long run find more billable hours. As mentioned above in Single Billing Panel, Timesheets which compliments Billing Rates by endorsing Scheduled verses Actual resource time and financials. Click the 3 dots of the desired booking. 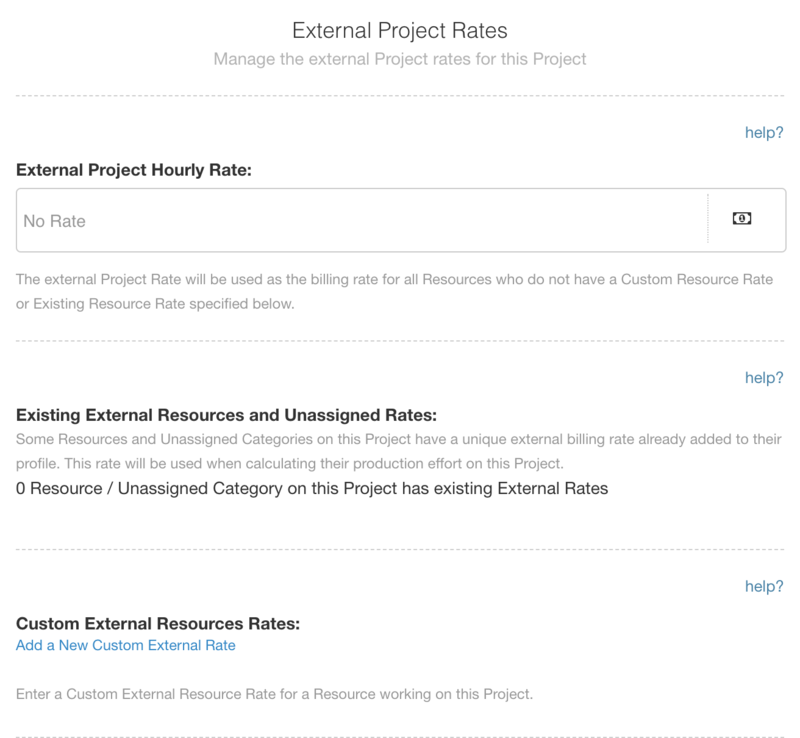 Here you will see any inherited rates that have been allocated to at a resource or project level. 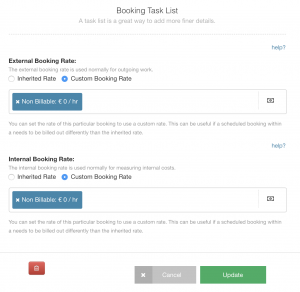 Too amend the inherited rate apply a different rate to the booking you need to firstly click on ‘Custom Booking Rate. 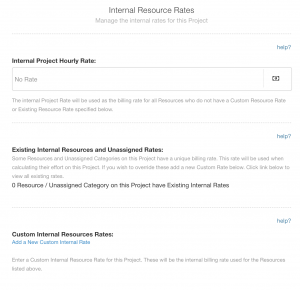 Should an existing rate exist you can simply delete this by clicking on the ‘X’ of the rate. Next, you can select from the drop down scrollable listing or alternatively add a new rate by selecting the first option. 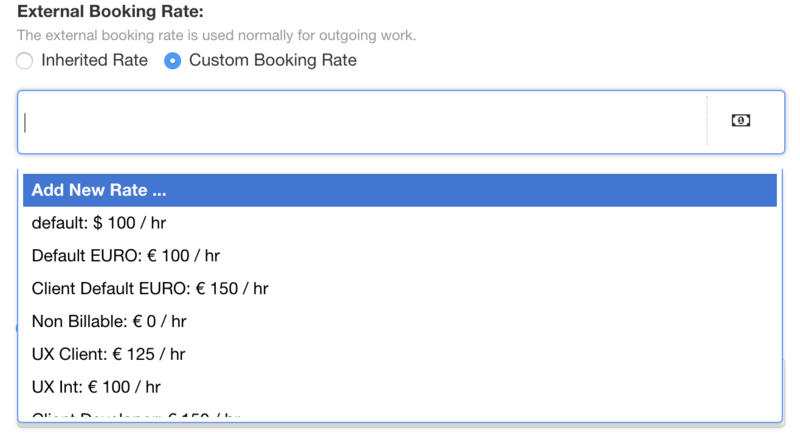 After selecting ‘Custom Booking Rate’, you have the ability to add a new customised external / internal booking rate by clicking ‘Add New Rate’ the first option from the drop down list. 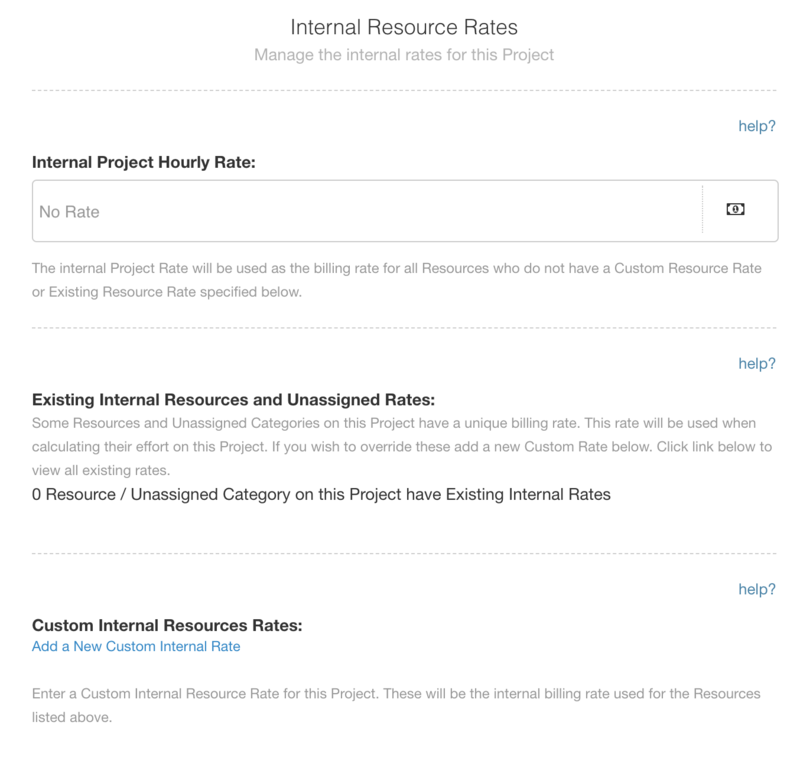 This rate will act as the billing rate and override any other existing rates from a resource or project level. To add a new rate, simply click on your desired currency, apply the rate amount you wish to bill followed by the name you wish to refer to. Lastly, ensure to select the green tick box to confirm or the red X to cancel. Reporting is imperative throughout resource scheduling and now you have the ability to provide reports from a billing and forecasting perspective to include scheduled verses actual. 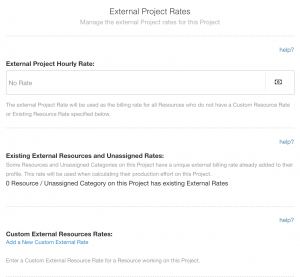 By including Internal and External rates you can now provide vital data from a budgeting point of view as well as identify any area specifics that are highlighted. For example, you may see that there is more time allocated than necessary to UI and Bug Fixing needs more resource time. Another example could be that you pinpoint an increase in budget spend for Delivery, where you have identified Sprint Planning could use more. Either way, these reports can provide vital information of resources to create a more efficient planning process. 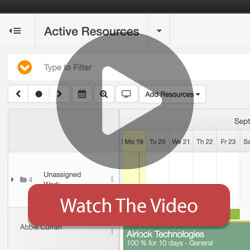 Not only that, these reports reflect the real time providing even further benefits to your resource scheduling. When you have selected a report, you then have the option to choose a specific project which can be filtered or navigated to by filter. Your next step is to identify the range of dates you wish to view the report by. You have been given multiple options within a smart pop up interface. Options include the entire project duration, or perhaps you wish to view what’s happening next week or indeed what happened last week. This intuitive pop up covers all options from quarterly view to the next six months. If that is not enough, you also have the ability to create a custom range of dates to reflect your desired report.